Portainer is an open source tool for containers management UI for Docker, including Docker Swarm environment. It easier for DevOps to manage the Docker containers like, start, stop, restart, pause, resume, kill and add new container. 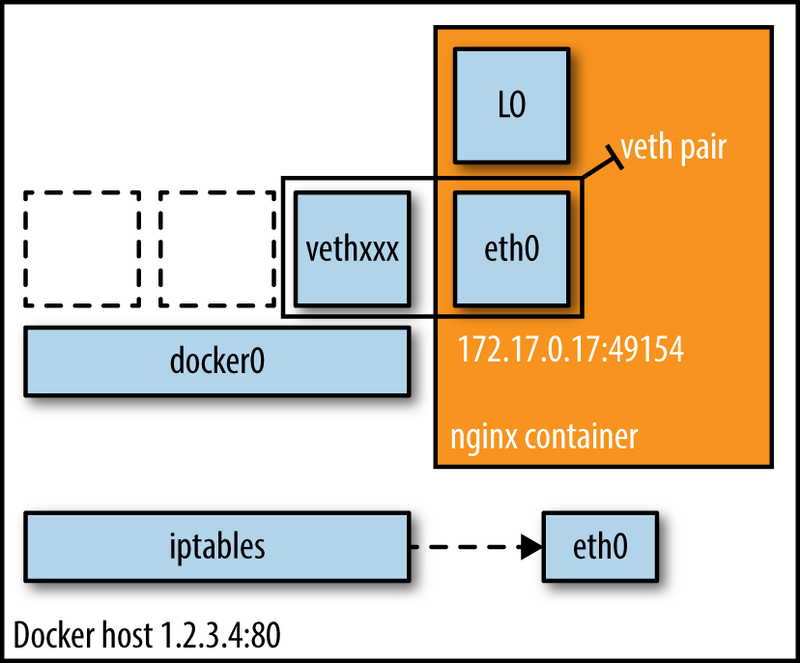 Portainer is an open-source management UI for Docker, including Docker Swarm environment. Portainer makes it easier for you to manage your Docker containers, it allows you to manage containers, images, networks, and volumes from the web-based Portainer dashboard. You will have to run it from command line one time, but you can manage it with portainer after that. Since home assistant isn't in the repo for portainer, you will want to run the command first and then you can look at how it it is running in portainer.